Struggling with body image and eating concerns is a common concern in our culture. Because we live in a fast-paced society filled with messaging about appearances, it is easy for people to become fixated on their appearance in the hopes that through perfecting their looks they will garner the acceptance from others that it is so natural for us all to want. What people often find, unfortunately, is that this focus can become obsessive, to the point that it can become hard to enjoy eating or social situations without constant self-judgment and worry. This preoccupation can come at a high cost, taking up valuable time and emotional energy and making it hard to ever feel satisfied in the present moment. I work to help people mindfully reflect on their beliefs about food and appearance in order to start developing ways of thinking about themselves and their eating habits that are more positive and supportive, and less focused on self-perfection. 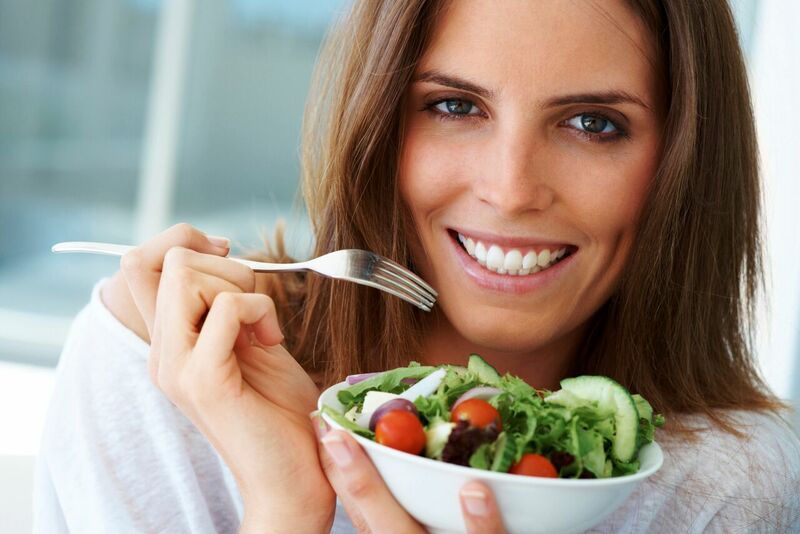 Many people find that as they are able to place less pressure on themselves to have to maintain rigid eating routines and appear a certain way that they are able to naturally feel more in control of and at peace with their appearance and eating habits.